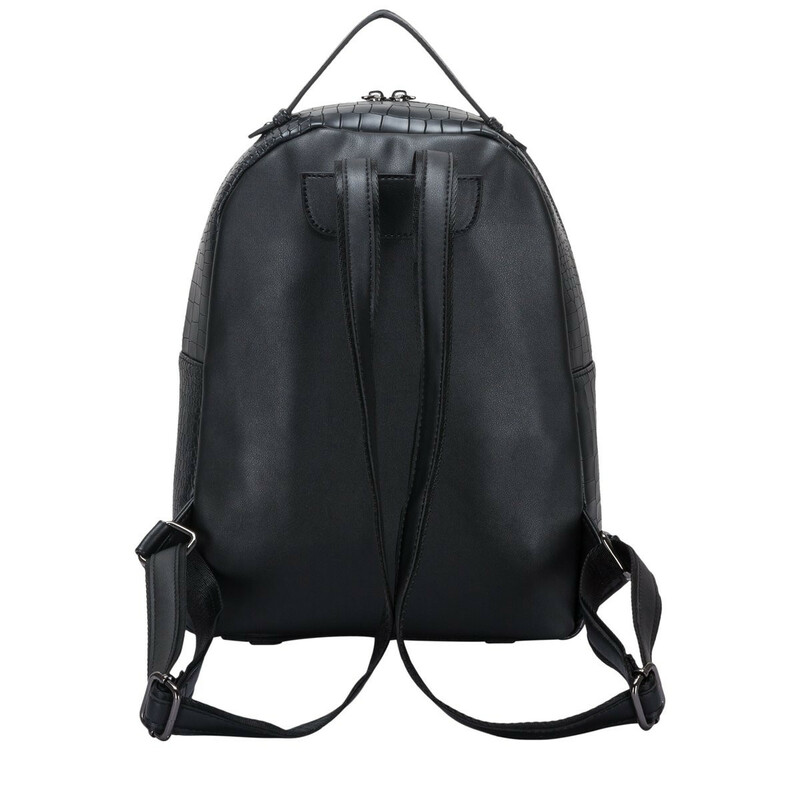 This edgy backpack is the ultimate shabby chic style. 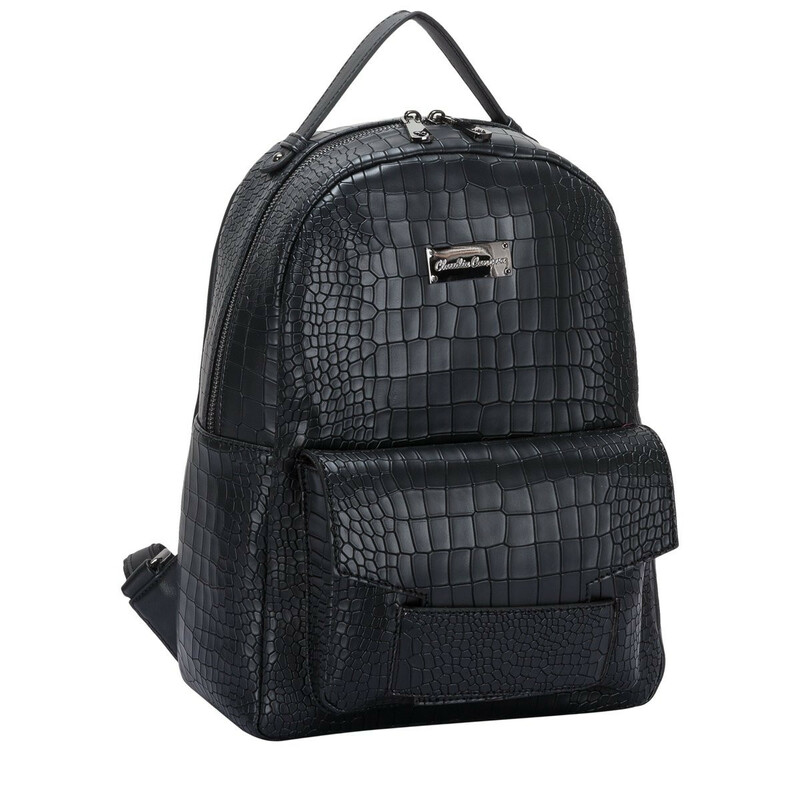 The mock-croc PU exterior makes a statement and the flap-over tuck pocket adds a new dimension to the design. 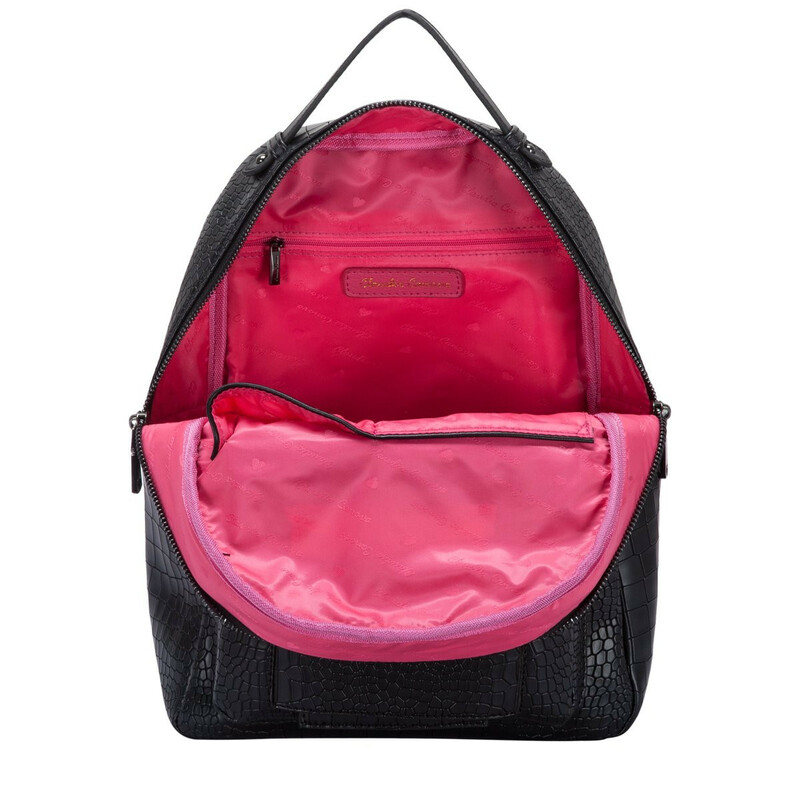 Inside reveals the Claudia Canova branded lining and inner slip and zip pockets, perfect for organising smaller valuables. 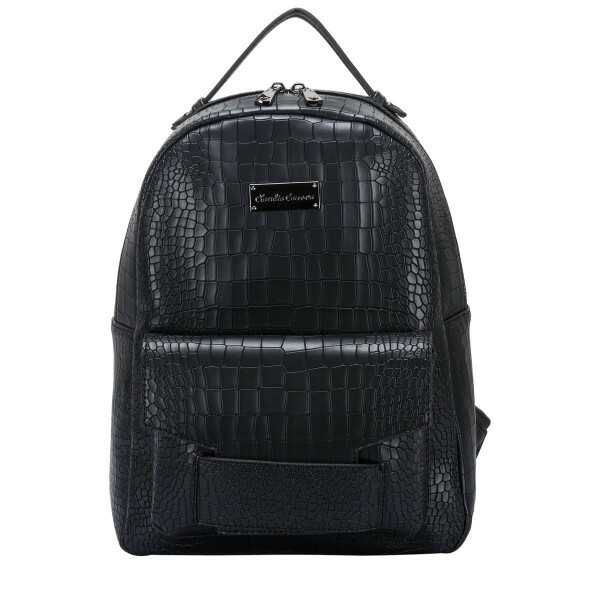 ** Please note - the croc print pattern may vary.